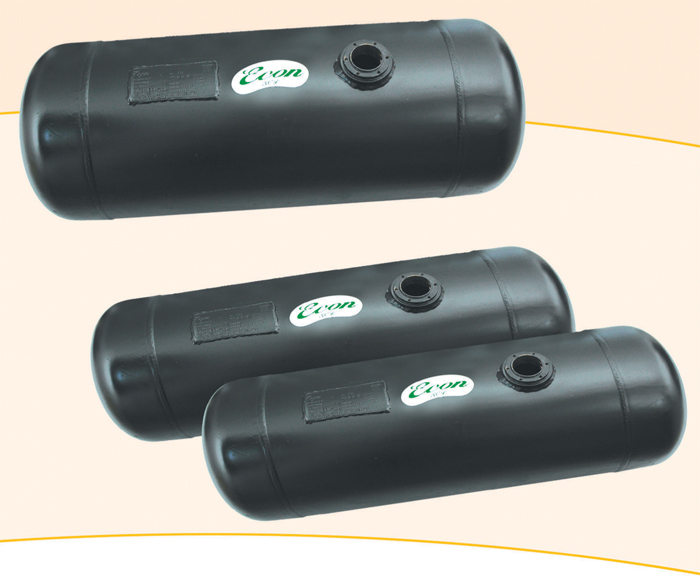 Sahuwala Cylinders (p) Ltd has pioneered Auto LPG Tank Manufacturing in India. 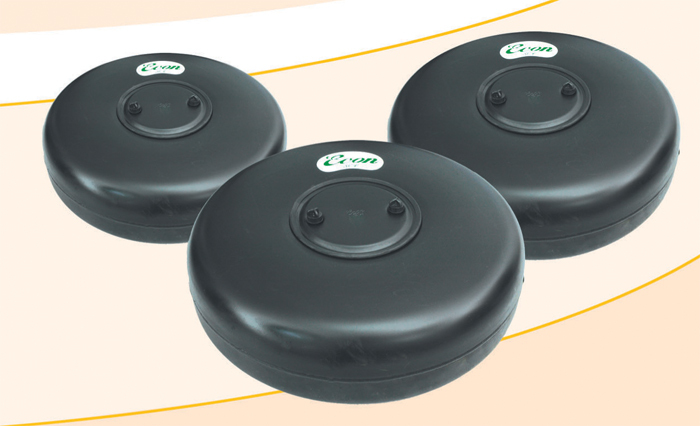 The company acquired a position of SECOND largest manufacturer of Auto LPG Tanks on a global level by investing in R & D towards continuous improvement. The prestigious clientele includes all the leading automobile manufacturers in India namely Atul, Bajaj, General Motors, Hyundai Motors, Piaggio, Suzuki Motors India, Tata Motors, TVS as our esteemed clients. 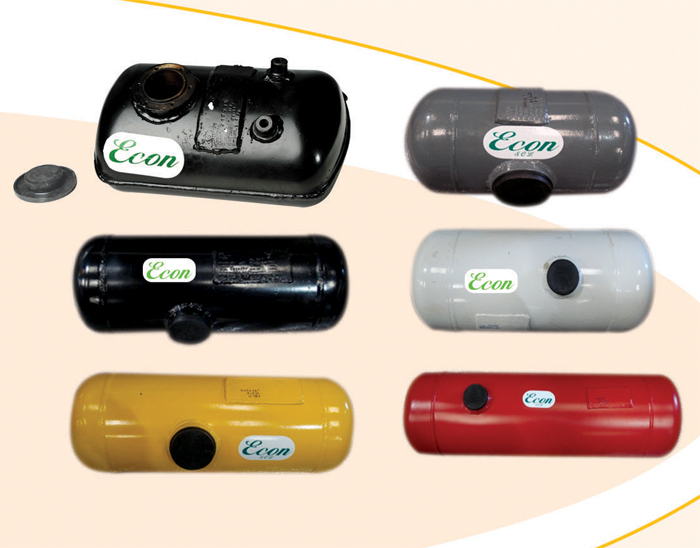 The Auto LPG containers are subjected to a series of vigorous tests and consistent quality is successfully demonstrated through the tests mentioned below.